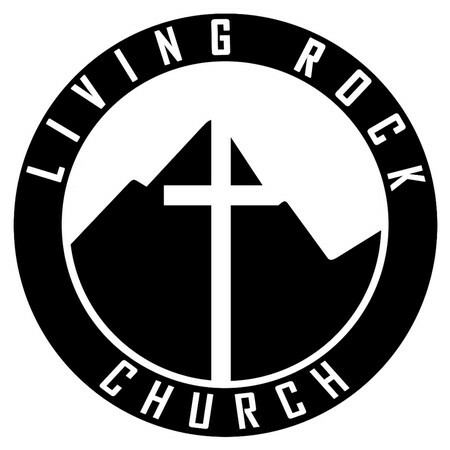 Pastor James & Living Rock Church Welcomes You! Come Experience Love, Hope and Freedom! Upon this rock I will build my church; and the gates of hell shall not prevail against it".